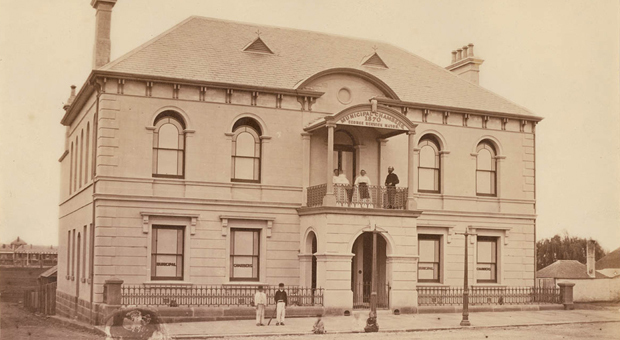 Town Halls throughout Sydney’s inner suburbs provided large civic spaces that Aboriginal organisations used to gather and socialise for leisure activities and political meetings. 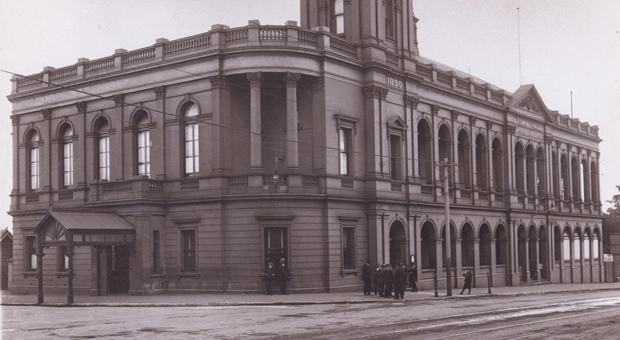 Paddington Town Hall was the venue for the first Aboriginal Debutante Ball in Sydney in 1966. Debutante balls were an English rite of passage to formally present young women to society, and were adopted by Aboriginal people as a way of fostering community pride. They also provided a social occasion for people who otherwise had few such opportunities. The debutante ball at Paddington Town Hall was organised by the Foundation for Aboriginal Affairs. 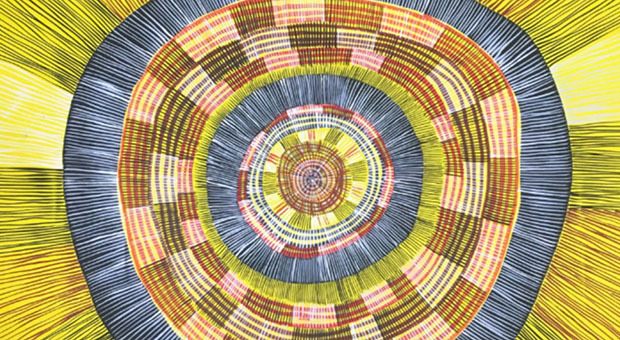 The foundation was set up in 1964 to assist the ever-increasing number of Aboriginal people migrating to Sydney from country areas. From its base in George Street, the foundation assisted Aboriginal people with education, employment, housing and other issues, and also provided a meeting place. One of the ways it sought to raise funds for its activities was by organising entertainment such as concerts and dances. By early 1966, the foundation’s Entertainment Committee was putting on regular dances at Redfern Town Hall, and begun to organise a debutante ball at Paddington Town Hall as a major social event. 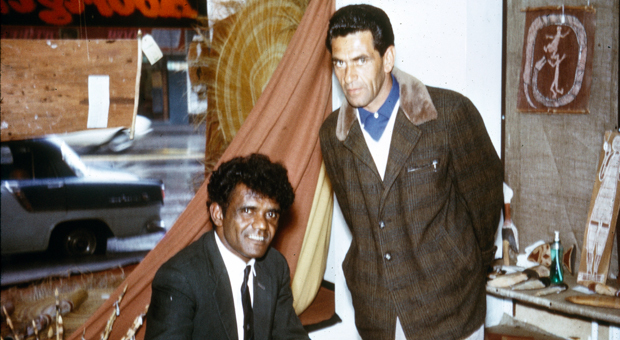 The ball was held on Friday 1 April 1966 and was widely attended by around 300 people, including around 200 Aboriginal people. The hall was decorated with Aboriginal motifs in ochre colours, and attendees entered under a boomerang shaped arch. Seven young Aboriginal women were presented as debutantes to the NSW Chief Secretary, Eric Willis: Norma Ingram, Faye Groves, Pat Brown, Vivian Bell, Robyn Stewart, Enid Flanders and Denise Dunn. The ball was a great success and many hoped it would become an annual event. The foundation continued to run its regular dances and, perhaps encouraged by the success of the debutante ball, Sydney Council offered the use of Alexandria Town Hall rent free for these events in May 1966. The next week, a piano was damaged by a burning cigarette during a foundation dance at Redfern Town Hall. Although the damage was paid for, the council decided to ban the foundation from holding further dances at Redfern, Waterloo or Alexandria town halls, citing concerns about the behaviour of Aboriginal people outside the halls at the end of the dances. The Entertainment Committee immediately swung into action to fight what they saw as a racially motivated ban, based on little or no investigation of the events and an unfair assumption that the foundation should be held responsible for the actions of all Aboriginal people. They wrote to, and met with council, and also contacted the Sydney Morning Herald and other Sydney newspapers, generating public discussion of the issue. The issue divided aldermen and through the effective lobbying of the foundation, support for the ban soon crumbled. 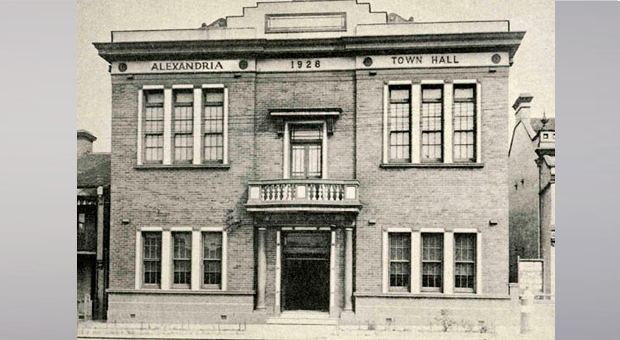 Within weeks, council moved to allow the foundation use of Alexandria, Redfern, Waterloo and Darlington town halls for two dances at each venue, with regular ongoing use to be considered after this time. From this time, council resumed its previous support of the foundation, perhaps in line with the changing national mood in the lead up to the 1967 Referendum. 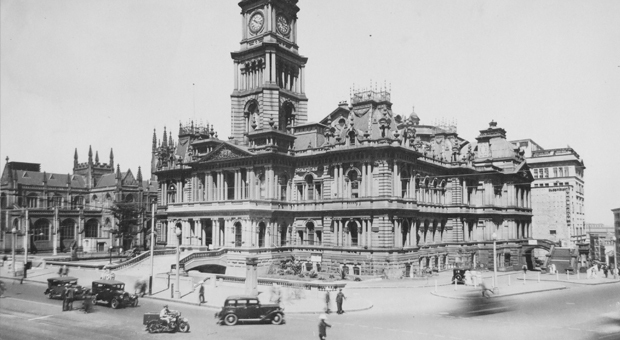 When the foundation requested the use of the Sydney Town Hall as the venue for the next Aboriginal debutante ball in 1967, the council accepted. 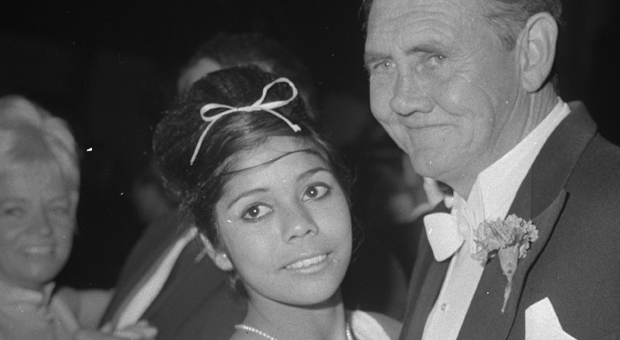 Though this event does not appear to have gone ahead, a debutante ball was held at Sydney Town Hall the following year, and gained widespread publicity due to the attendance of Prime Minister John Gorton and his dance with one of the 25 Aboriginal debutantes, Pearl Anderson. Tracing back to Paddington Town Hall in 1966, debutante balls continue to be a popular social event for young Aboriginal women today.